The reigning Sprint World Champion before arriving at Seefeld, Federico Pellegrino, has finally taking the 2nd place of this event before taking bronze in Team Sprint with Italy. 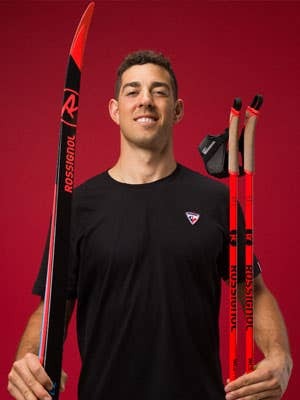 The double Olympic champion (Team Sprint and 50 km) and reigning World Champion of the 15km took the bronze in the 15km Classic and was not far in skiathlon finishing 4th. 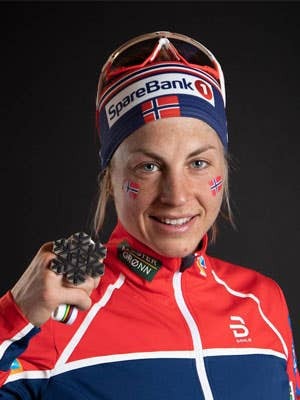 For the 4th time, Astrid Uhrenholdt Jacobsen wins a world medal with the Norwegian relay! After the bronze in 2007, gold in 2015 and 2017, it will be the Silver in 2019 in Seefeld! 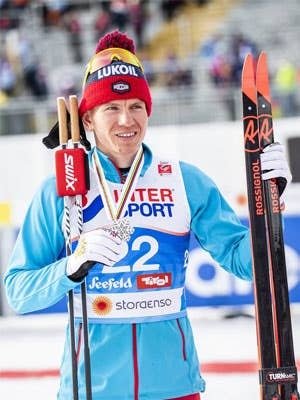 Like in 2015 Falun World Championships and 2018 Pyeongchang Olympics, Adrien Backscheider finished third in the Relay with France and also took the 9th place in the 50km. 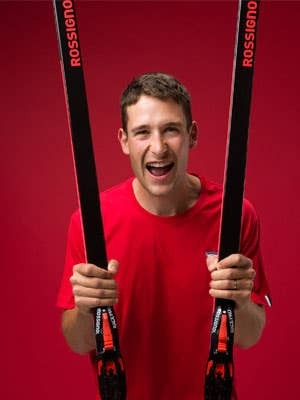 "The World Championships in Seefeld have been a real success for the whole Rossignol team. We brought a real visibility of our products by winning medals with 5 countries represented: Norway, Finland, Russia but also France and Italy. By bringing back medals on all racing formats, we have affirmed our ability to develop various high-performance products. The responsiveness of the racing workshop to bring out the best skis this winter was also key to our success. It is a real team work that I would like to congratulate. "